Drove home at 2 am, couldn’t say what day it was and didn’t care, work wasn’t expecting me back for 11 luxurious hours. Eleven hours reminded exhaustion there’s more to life than work. Noticeable layers of dust cloaked my laptop, all I wanted was time to catch up on WordPress. Forcing hindsight to explain how I let work topple my love for daily ponders could wait, I had eleven hours – two at my laptop, one to wind down and fall asleep, seven at rest, another to wake, shower and get myself back to work. I didn’t need hindsight wagging her finger to know I’d stretched myself too thin. I might have happily opened WordPress and left it at that, but no, I had to open Quora and ruin my life. For perspective, WordPress is my first love, Quora a dangerous affair. WordPress feeds my soul, Quora delivers esteem building strokes, strokes in the form of Top Writer affirmation and more views in a day than WordPress musters in a month. I hate myself but can’t stop. Trouble is, there aren’t enough hours for WordPress let alone Quora. Back to eleven hours and a dusty laptop. I wanted to ponder October meteor showers on WordPress. Opening my laptop for the first time in days created a maelstrom of conflicted direction. Best guess being checking Quora stats before settling into WordPress stemmed from innocent desire to get it out of the way, who knew a private message would ruin my life. Quora moderation invited me to enroll in the Partners Program. What Partners Program? I only have eleven hours and you’re choosing tonight to personally invite me to enroll for paid content? Register a PayPal account, keep asking great questions, blah, blah, blah. What fresh hell is this? I don’t have time! Cosmic ponders went unspoken, my laptop slammed shut, I crawled into bed. One week and 72 work hours later I dusted off the screen, what choice did I have but to play along with Quora? Enrollment took a few minutes, my first question took a few more. As of tonight I’ve earned 29 cents, 29 convoluted cents awarded to an overworked caterer who only wants to ponder the cosmos. I need my head examined! Sigh. 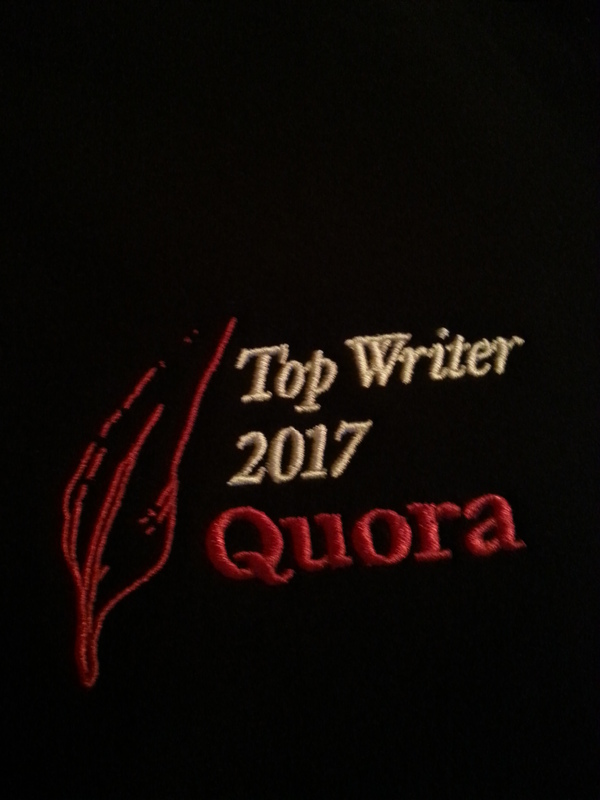 Fired up the laptop after work, a message from Quora politely delivered news I had been named a Top Question Writer 2018. Aw shucks Quora, you just made my day. Top Question Writer 2 years in a row? 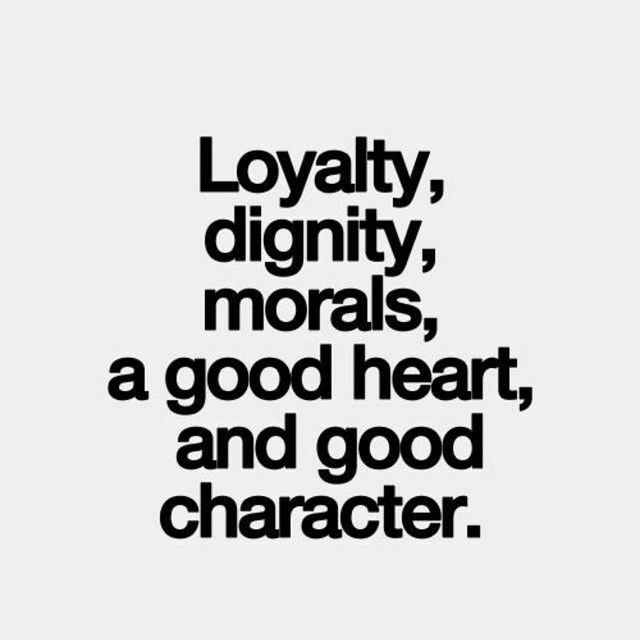 Yep, a click on my profile page confirmed the distinction. Merriam-Webster defines “Science” as – Knowledge about or study of the natural world based on facts learned through experiments and observation. The state of knowing: knowledge as distinguished from ignorance or misunderstanding. By understanding the definition we arrive at the most fascinating science fact. “Fact” being – “something that truly exists or happens: something that has actual existence”. Regardless of time or place in history, science strives to separate fact from ignorance or misunderstanding. Science dares to ask “why” and “how” , oblivious to conventional wisdom, ridicule, religious condemnation or a collective popular resistance. Science evolves based on irrefutable foundations of proven knowledge – never discouraged by scorn or skepticism. That said, perhaps science’s most fascinating attribute is the ability to admit when foundations are faulty. Science readily acknowledges failure when new facts emerge, in doing so it opens the door to greater truths without blinking a self serving eye. Science exists as an infinite work in progress. One that weathers storms of criticism or misrepresentation with stoic determination, all it seeks is the truth. I find that fascinating.